"My job is to draw what I see, not what I know." 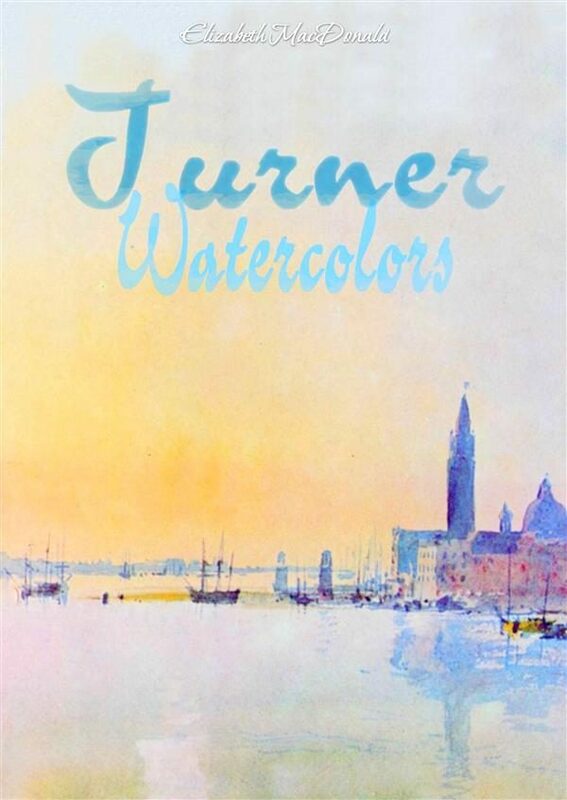 - J. M. W. Turner Joseph Mallord William Turner was English artist, one of the greatest and most imaginative painters who put on a pedestal landscape painting. Although renowned for his oils, he is as well one of the masters of British watercolor landscape painting. Having been skilled academically, Turner seemed to spend the rest of his life developing an ever more loose style. He uncompromisingly studied nature and light. He had a extraordinary production of drawings and paintings; upon his death, he left nearly 30,000 pieces of his art work. He is usually known as "the painter of light" and his work is considered as a Romantic prelude to Impressionism. Otros ebooks de Elizabeth Macdonald.